The question and answer session wasn't too hardball. There were some questions about women's rights, primarily with regard to driving, but also with regard to women working in positions of authority. 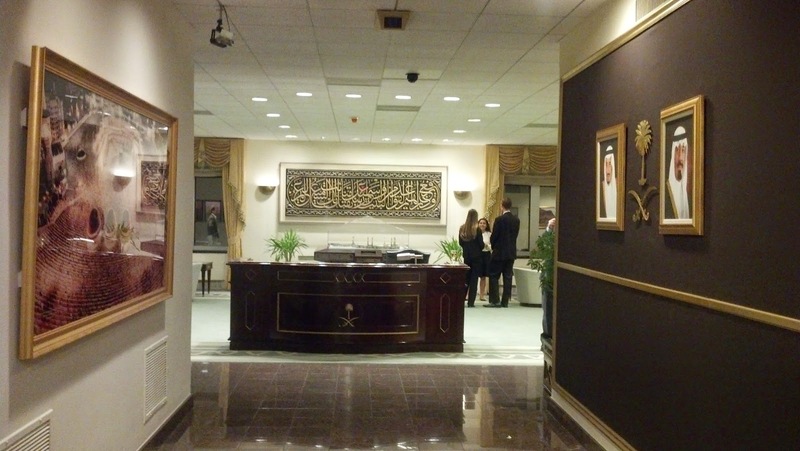 Several people questioned the KSA Embassy staff about individual visas for non-Muslims. Basically, if you are a not Muslim, you have to travel to Saudi Arabia with a tour group. Even if KSA loosens its visa restrictions, non-Muslims will not be allowed at the holy sites like the mosques in Mecca and Medina. 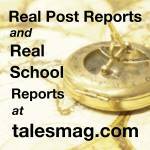 The reasoning, as explained to us, is that these sites already see millions of visitors a year, hundreds of thousands per day, and there is no way the sites could accommodate non-religious tourists. That sounds fair enough to me, but I believe non-Muslims can actually be executed for entering Mecca or Medina. That sounds a bit harsh. I mean, in the Vatican the docents get pretty punchy about talking too loud or taking photos in the Sistine Chapel, but no one gets beheaded over it. That issue wasn't covered. One of the staffers on hand, Tarik Allagany, Public Affairs Supervisor, speaks with a strong New York accent. He got questioned about that. It turns out his father was posted to the Saudi mission to the UN when he was three years old, so he says he grew up in the Middle East.... the Middle East side of Manhattan. He told a few other bad jokes. I don't know if this is Saudi humor, or something he picked up in New York. I was particularly interested in the fashion show because in a few months I am going to have to wear an abaya anytime I go off our residential compound, the consulate compound or the international school grounds. 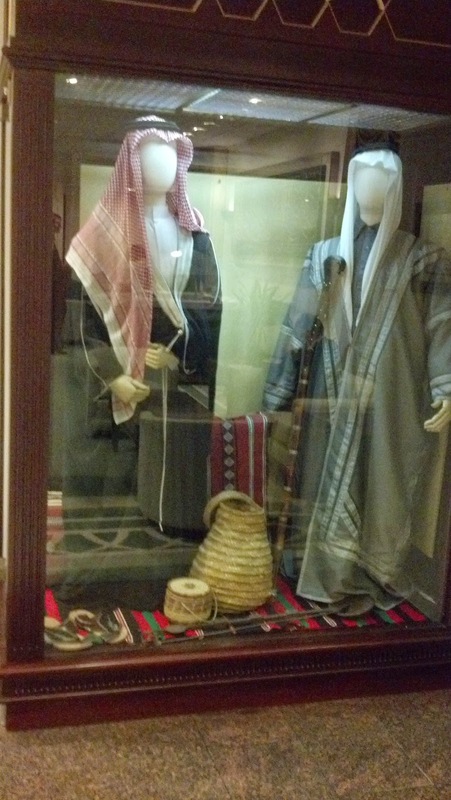 The embassy staff asked for volunteers to try on and model traditional and modern Saudi garb. I realized later on that I should have volunteered...what better way to find out what I would be wearing? I wasn't that quick, though. Two women were wearing traditional women's dress, items that are now only worn during festivals or at weddings. One was an ugly pale pink robe with some sequin-type stuff on the front that the "model" was way too fond of sauntering around in. The other was a pretty neat tribal dress with colors and symbols representing the wearers tribe. The third woman wore what I was interested in, the everyday "little black dress" abaya. Honestly, it was pretty. According to the staff, younger women are wearing abayas that are not all black, but this is not something I will try...no need to ruffle feathers. 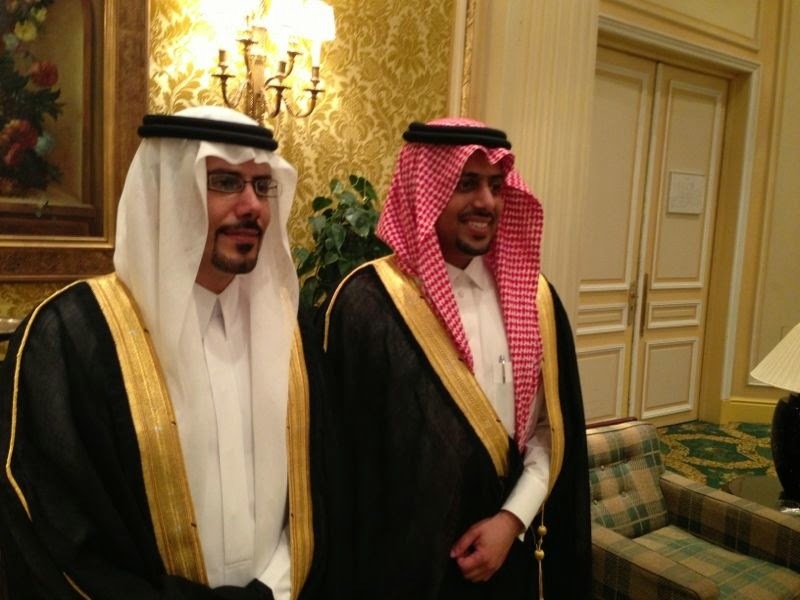 One of the men wore a more formal robe, the equivalent of a tuxedo, while the other wore an everyday robe. One had a white headdress and the other the typical red and white check. There is apparently no difference, it's simply what the wearer chose that day. The rope like bands that hold the scarf on the head were originally used by the ancient Bedouins to hobble their horses so they couldn't wander. One day, one of the guys got a bright idea to use it to hold his headscarf on, and so it has been for centuries. Versatile and practical! The staff explained that the clothing, including the headscarves, developed because of the region's climate and sandy terrain. Headscarves protect from sun and sand, as do long sleeves and sandals, traditionally made from woven palm, are worn because it is impossible to keep sand out of a regular shoe. In the cities, people may wear western style shoes, but according to the embassy staff, Saudis only wear sandals in the desert. Of course, someone commented about the traditional black abaya and the staff had to admit it is traditional because it hides the female form best, especially if it rains. Yes, especially if it rains. Just a few minutes before they explained that it only rains 3 or 4 days a year in Saudi Arabia. There was certainly some couching going on, trying to put the best face on things for Americans. I can't blame them, though. As everyone went through to dinner, I sneaked back into the room where the volunteers were hanging up their modeled garments to take a peek at the abaya. It is very light. I can definitely see why a friend of ours said that on really hot days, it's sort of nice to just throw on the abaya over a sports bra and underwear. I was also able to ask one of the young women, who I think is an intern, about whether I should buy an abaya stateside before leaving. She recommended waiting to buy one in country and simply wearing something conservative to go from the airport to the residential compound. I have heard that the CLO (Community Liaison Office) at the consulate has some abayas. Whether they are for purchase or borrowing, I don't know. The line for dinner was long, and I don't like standing in line for food, so I explored the large foyer that joins the FDR/Abdulaziz room to the dining room by two hallways. There are numerous photos of tall buildings in a modern looking Saudi Arabia. 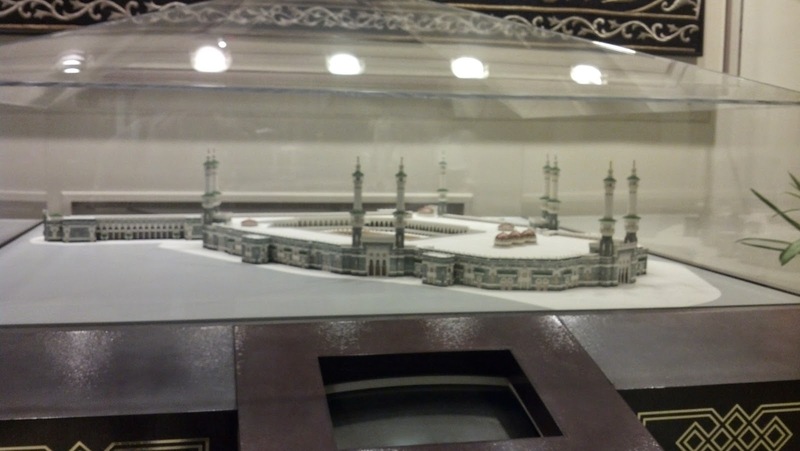 There are also scaled mock ups of the mosques at Mecca and Medina. It was nice to look at these since I'll never see them in person. 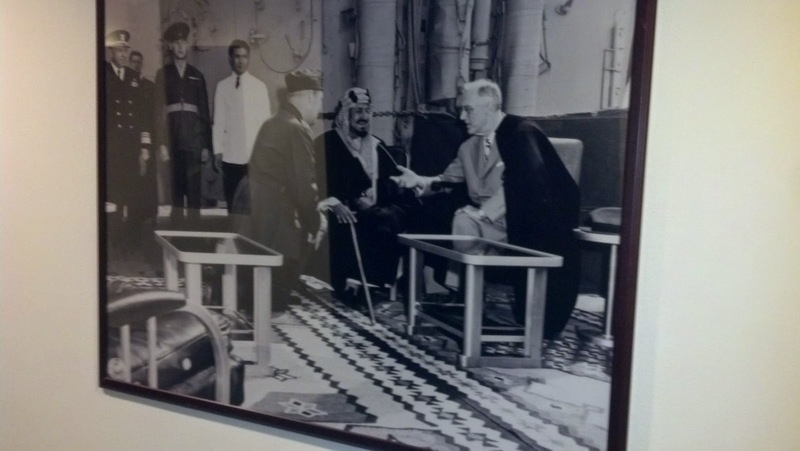 There were also photographs of them during the Hajj. The people packed into those places is insane. 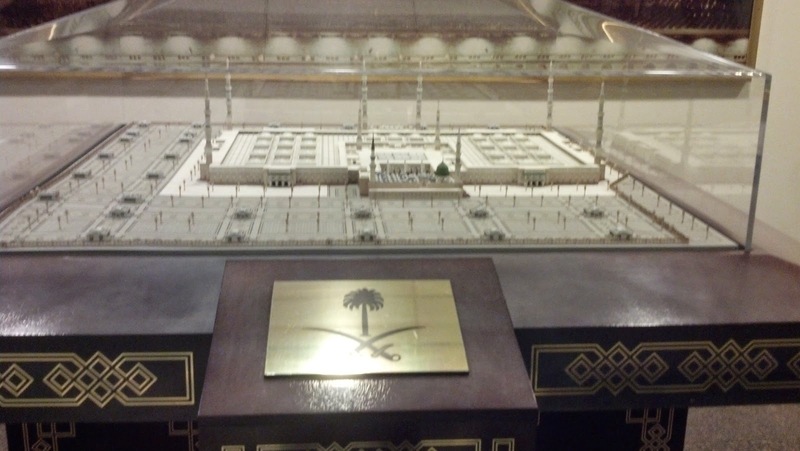 And right in the middle there are throngs of people walking in a circle around the black box called the Ka'aba. The Ka'aba has a black cloth with a prayer written on it in Arabic calligraphy. At the end of the Hajj it is cut apart. A piece of the cloth is framed and hung in the embassy foyer. 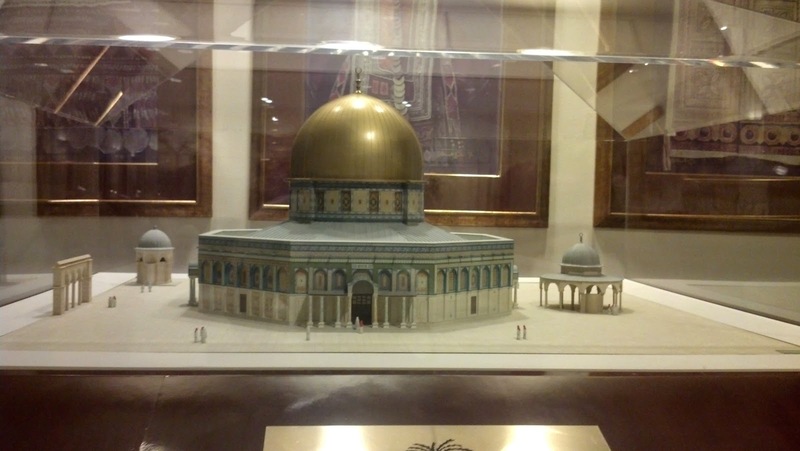 There is also a scale model of the Dome of the Rock, which is something I do hope to see one day. 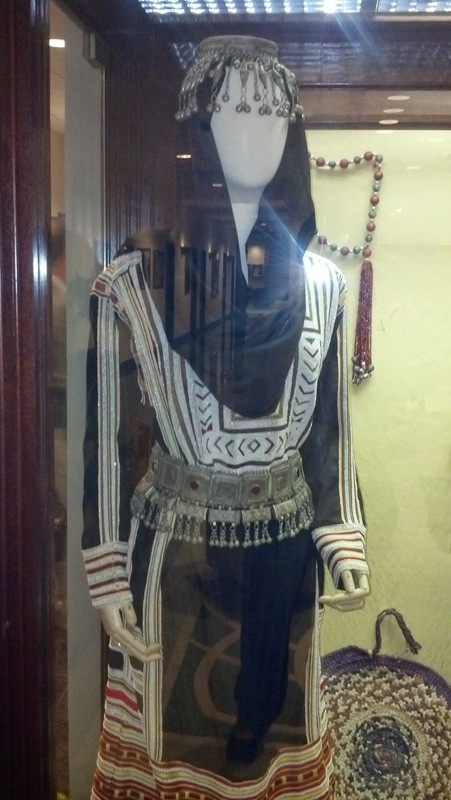 There are also two cases displaying more traditional/Bedouin garments and accessories. Back in line for food, I ended up next to one of the young female interns and eavesdropped and eventually joined her conversation with a young couple. I got some good information about living in Saudi Arabia during Ramadan, but mainly it was just nice conversation and background information. Plus, the food line moved quickly. Since I was at the end of the line, there were some things that were slightly depleted. Luckily, the lamb was not one of them. It was the best lamb I have ever had. Ever. I actually had a piece for dessert too. I even liked the tabbouleh, and I usually don't like tabbouleh. There were some dolmades and souvlaki, though I'm pretty sure they have their own names for them. 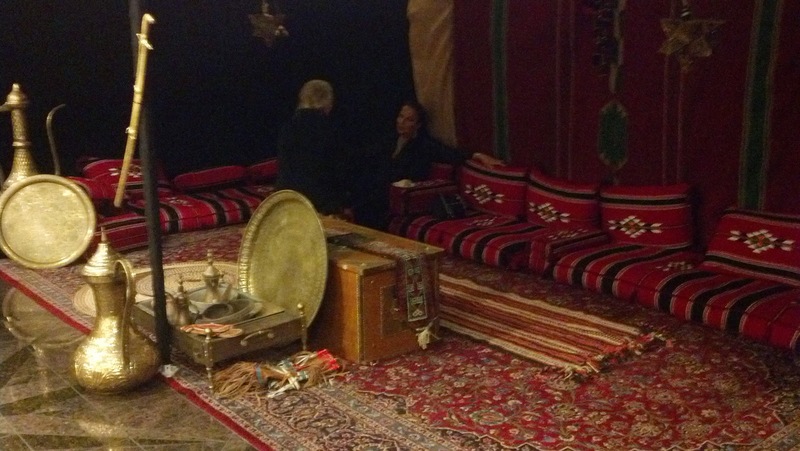 Though we sat at regular tables, there was a mock up of a traditional Bedouin tent with sofas that looked very familiar. At the end of the evening, just before leaving, I was able to get a business card from an information officer at the Saudi embassy who is from Jeddah. I got some good information from him about the city and hope he will be a good contact as we prepare for our move. 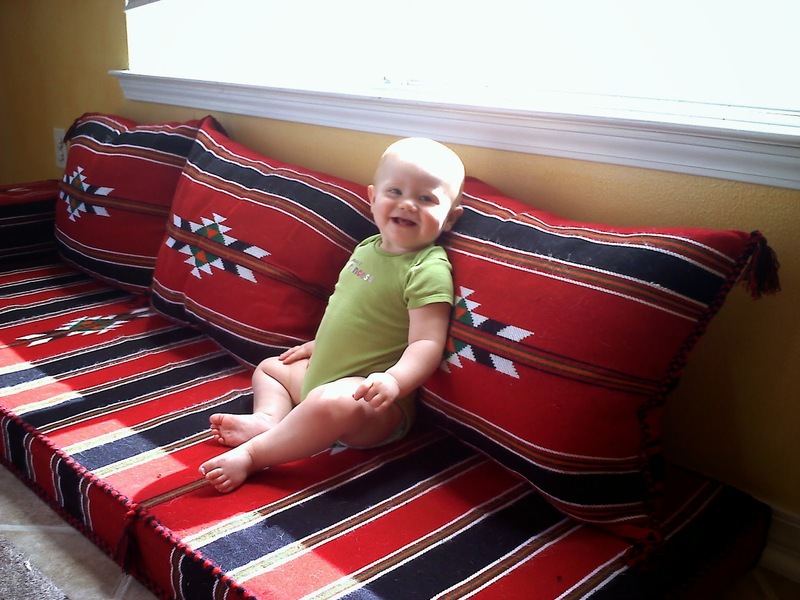 I left feeling pretty jazzed about living in Saudi Arabia for two years. We'll see if it lives up to its hype, but the Saudis proved themselves to be good hosts for at least one night.